The peninsula Samaná is one of the most flavourful regions of the Dominican Republic and the Caribbean - and one of the last paradise for individualists and enjoyer. A dreamlike Caribbean landscape with rustling coco trees, humpbacked hills, lonely white sand beaches, hidden waterfalls, little villages and the charming capital Santa Bárbara de Samaná - receiving the name from the patron saint Barbara, which they are celebrating each year on the 4th of December. In front of the coast are located many little islands (cayos) in the blue water. The most notably is Cayo Levantado, where the Bacardi-spot was created. One of the main attraction of the peninsula is always in the spring time the natural spectacle of the whales copulation. You can find some offerer of Whale-watching what will be a highlight of your vacations. 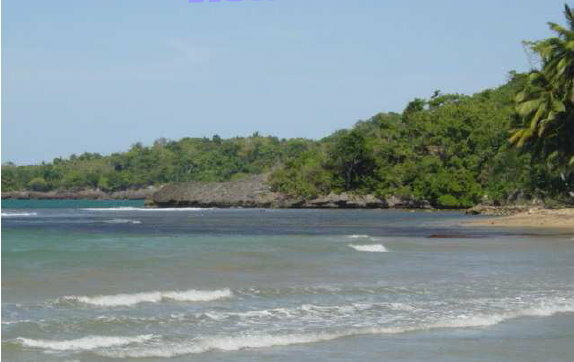 Beautiful lot with 150 meter beachfront. Ready to construct! 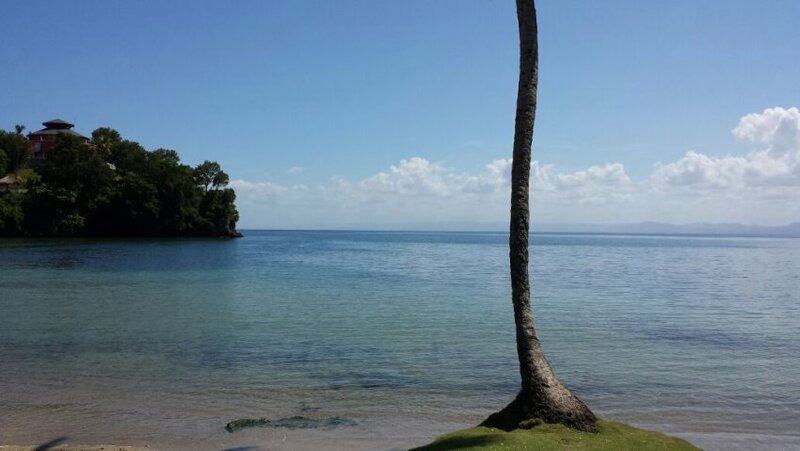 Beachlot between Samaná y Las Galeras with a beachfront of approx. 700 meters. 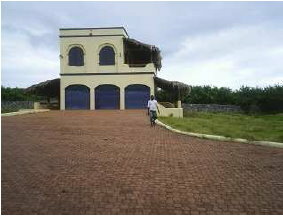 The property is located along the road Samana - Las Terrenas, mostly flat, with a beachfront of approx. 1000 meters and a latitude of 45 meters. 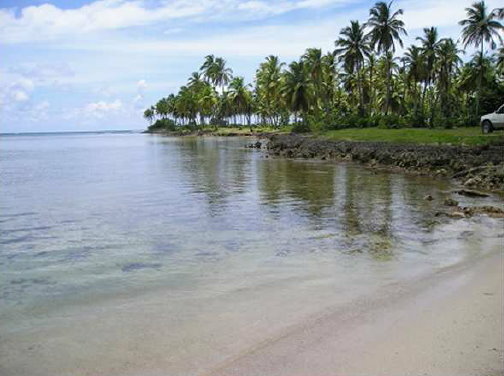 Lot for sale close to the Arroyo Barril Airport with a beachfront of approx. 250 m, suitable for touristic development. 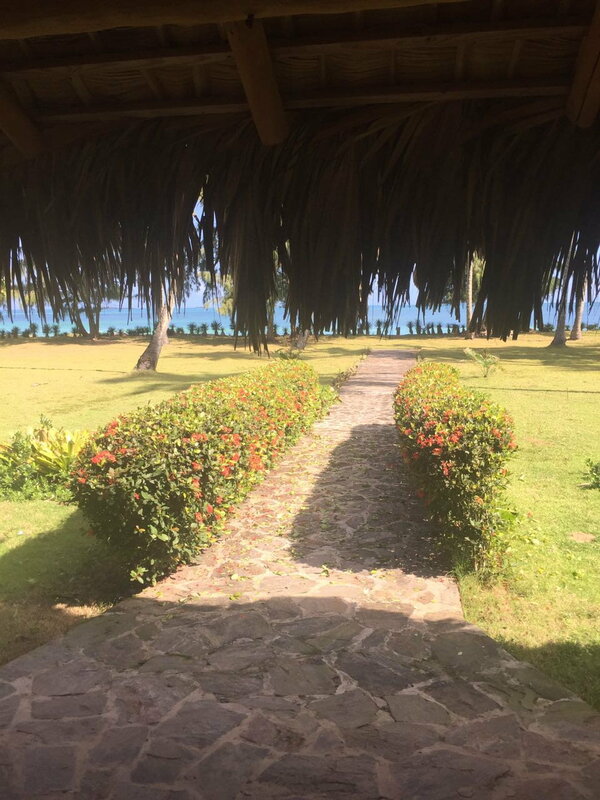 Lot located right at the Samana road to Las Terrenas, with a front of approx. 65 meters.